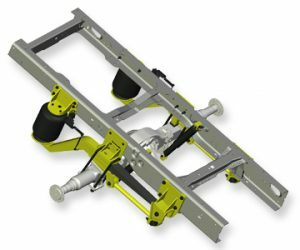 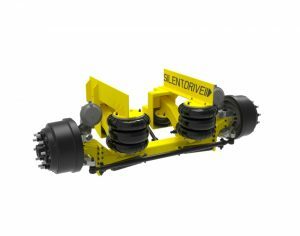 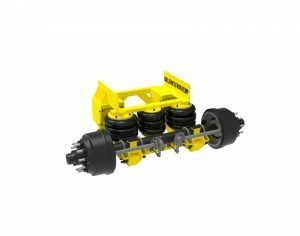 The AA-290-TR has an axle capacity of 20,000 lbs. 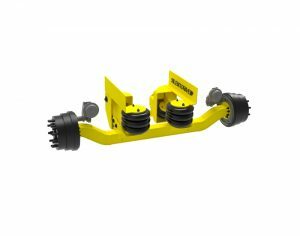 When lifted, the top of the axle tube is 9.5 inches below the bottom of the frame. 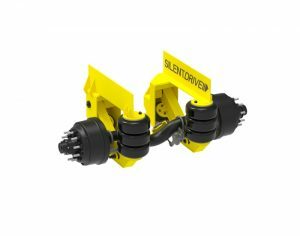 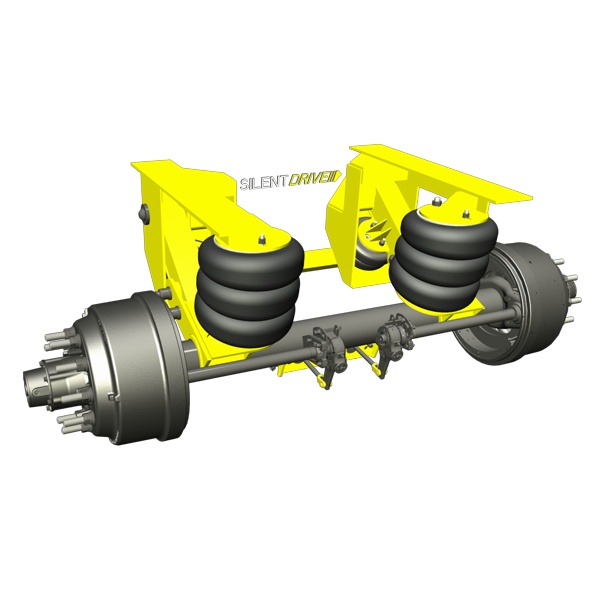 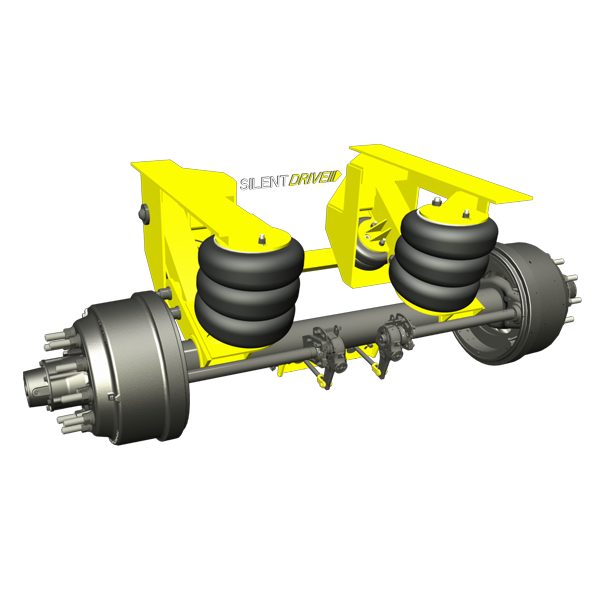 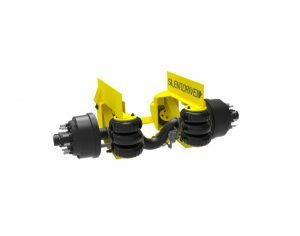 This suspension offers a ride height of 17″- 20″.